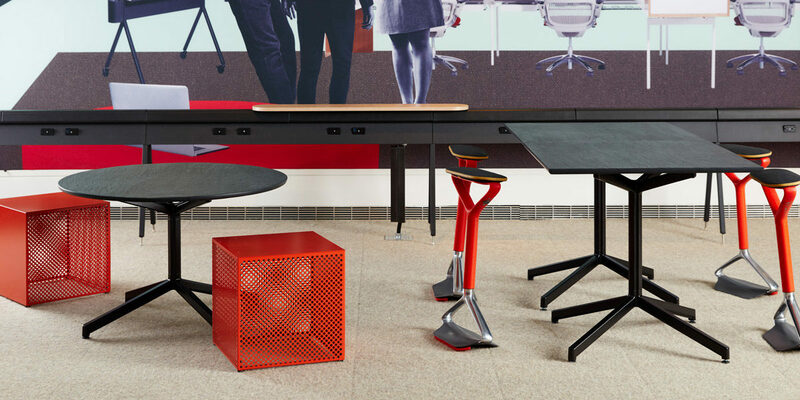 Agile and compact, HiLo is a dynamic workplace perch that facilitates versatile, untethered workflows and spontaneous interactions. It is designed to embrace evolving and immersive workplaces. At 11 lbs it is light and nimble enough to grab and carry with you. HiLo’s complex architecture is designed within a minimal form. Inspiration came from structures and materials typically used in high-performance apparel. 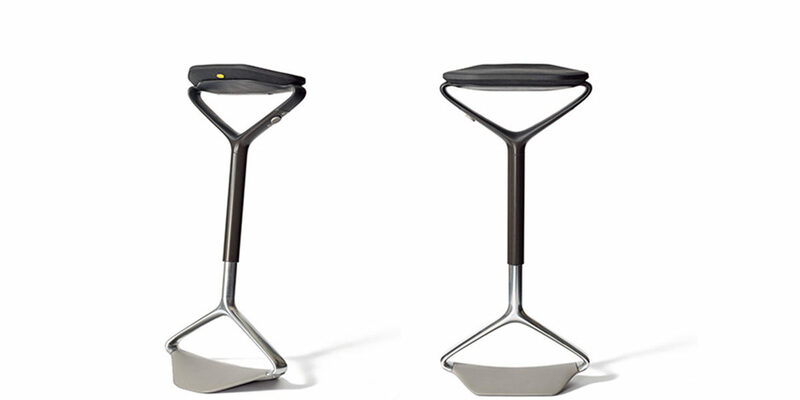 A dynamic perch that overall supports people’s active workstyles! 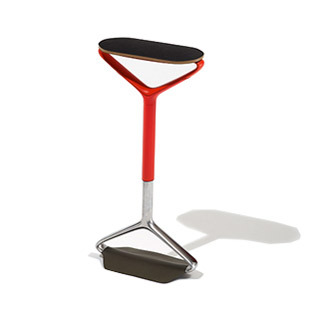 With a simple, personable design and a revolutionary spirit, HiLo strikes a balance not only between sitting and standing but fun and functional. HiLo is also a convenient and portable pull-up that provides freedom to work when and where the moment strikes.